Guardians of the Galaxy was the Rabid Puppy pick. But why? Well there is an obvious and simple answer – it was also a great movie. I don’t know which movie I like more – they were fun, clever, well acted and scripted, with great pacing and well filmed. 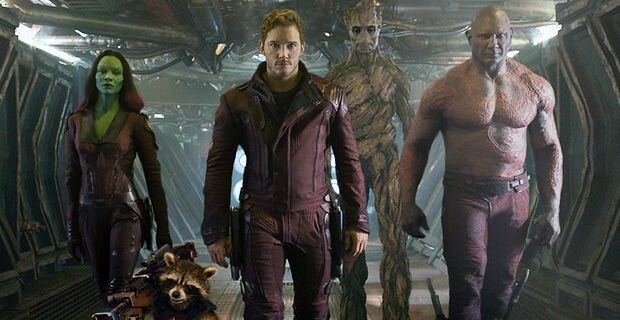 Guardians had the edge in terms of music but otherwise hard to choose between them. Yet given two films so closely related that they form part of the same series, set in the same imaginary universe, we have a break on Puppy-Partisan grounds. 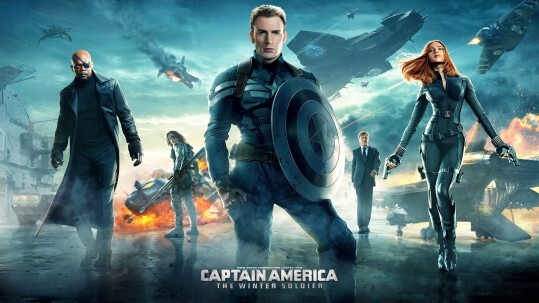 In a positive, non-preachy way The Winter Soldier is a deeply conservative film. Honor matters, patriotism matters, fighting evil matters, people who claim moral ambiguity or shades of grey are not to be trusted and are easily exploited by evil, world government is to be treated with suspicion and is easily exploited by bad actors. It also relies heavily on anti-surveillance themes that some conservatives may be ambiguous about but which are certainly in tune with libertarian thinking and that of conservatives such as Rand Paul. Maybe they just didn’t notice. Maybe they really are that easily distracted by spaceships that Guardians is a how-to lesson on how to sneak this stuff under the Puppy radar. Maybe Vox Day hadn’t watched it. In reality I think they saw that it was a super popular movie and also saw that The Winter Soldier had received some more intellectualized critical acclaim because of its 1970s-style thriller plot and hence picked the more gloriously popcorn one of the two. Maybe all that Blue SF/Pink SF stuff was just verbal guff. Either way Guardians wins my Not A Hugo For Most Incongruous Rabid Puppy Nomination for 2015.